The judge presiding over the Gov. 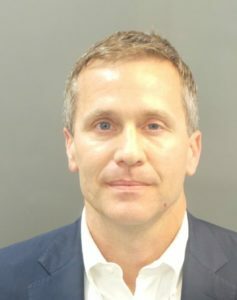 Eric Greitens’ trial for invasion of privacy denied the defense team’s request to move the trial up by more than a month. The defense team for the governor hoped to have the case held in two weeks on April 3, rather than the original hearing scheduled for May 14 before Circuit Judge Rex Burlison. On Wednesday, Burlison denied the defense team stating that he would not change the trial setting based on an advantage or disadvantage. Burlison was referencing the Missouri House committee’s investigation results that is expected to be released by April 9. 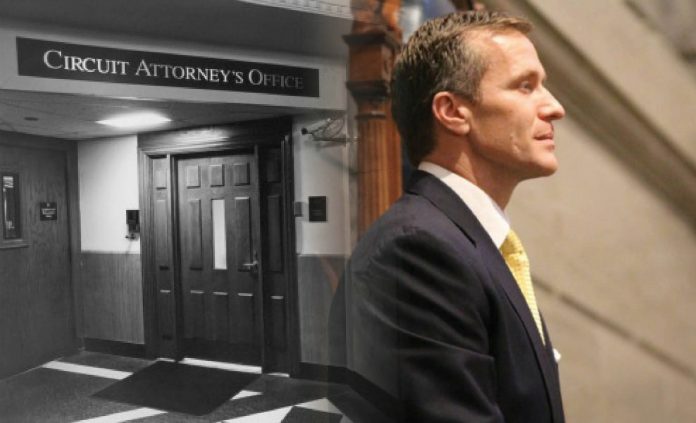 When asked on Monday why the defense team wanted to move up the date, Lawyer Edward Dowd stated they wanted the opportunity to clear the air regarding allegations of the governor.